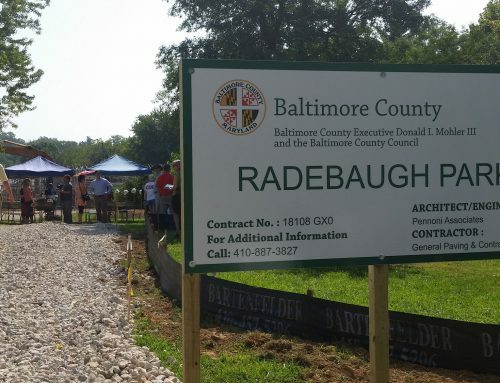 Plans for the development of Radebaugh Neighborhood Park, in Towson, are on hold until Baltimore County officials can conduct an engineering study designed to determine how to tear down three greenhouses on the site, a county official said this week, adding that the study is not expected to be completed until 2018. In the meantime, an official with the neighborhood association of a community that borders the park said that residents are disappointed with the county’s lack of progress at the site. 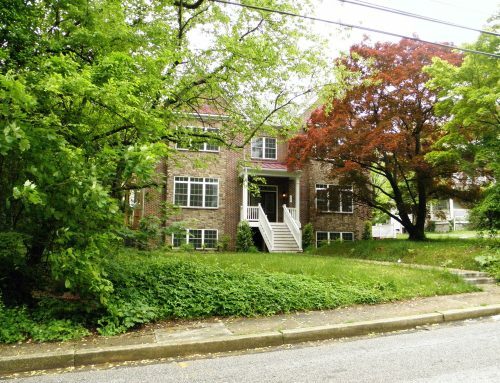 “We’re not thrilled,” said Aigburth Manor Association Vice-president Paul Hartman, who added that the condition of the now-vacant property is deteriorating. The county purchased the roughly 2.4-acre plot from C.M. and J.L. Radebaugh Company LLC in December following more than a year of negotiations.